Juris Cibuļs was born on December 6, 1951 in the Rekava village of the Abrenes district. Both parents were collective farmers. He attended the Ērgļu Elementary School (1959–1963) and the Rekava Secondary School (1963–1970). He graduated from the State University of Latvia, the Faculty of Foreign Languages (1975) receiving a qualification of a philologist and a teacher of the English language and literature. In 1984–1987 he attended the post-graduate courses of the State University of Latvia (history and theory of pedagogy). 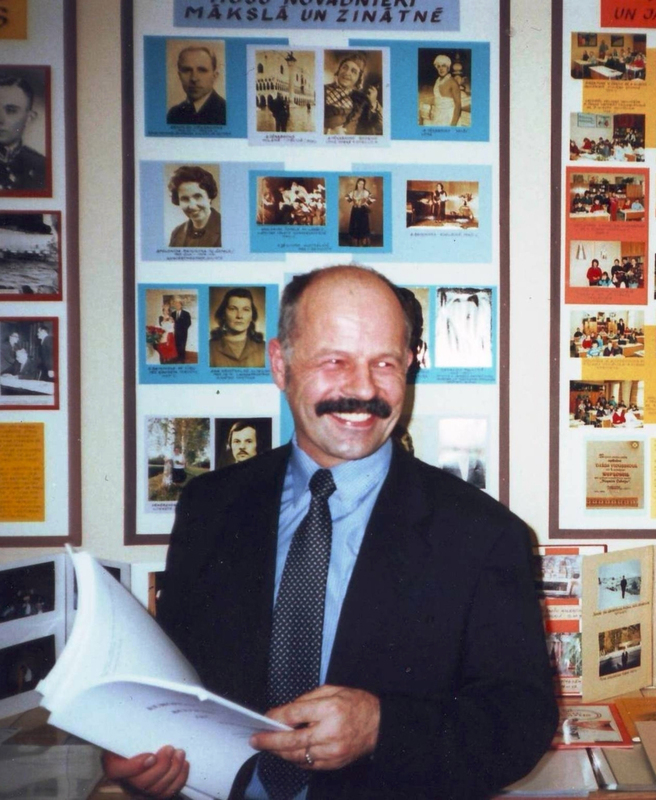 Juris Cibuļs worked in the Tilžas Secondary School and the Tilžas Boarding School as a teacher of English (1975–1989). 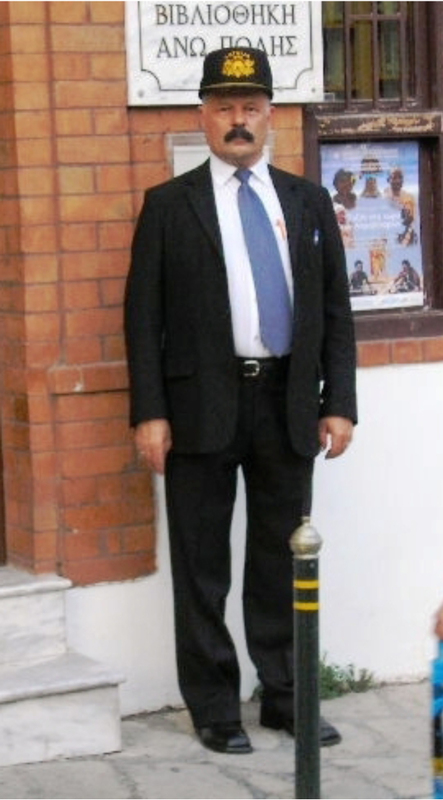 He was the regular correspondent of the newspaper “Teachers’ Newspaper” (1985–1990). 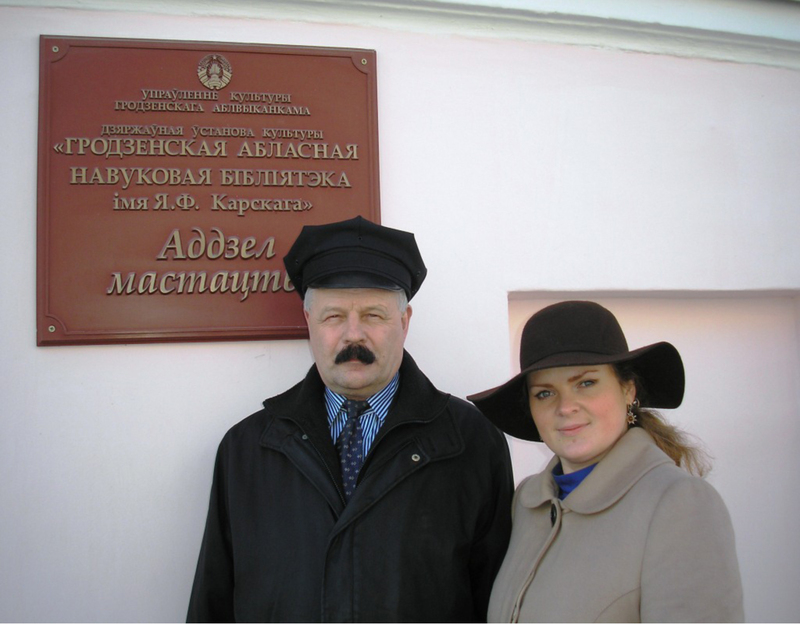 During the period of Awaking he became a chairman of the Balvu District Branch of the Popular Front of Latvia (1989–1990) as well as a deputy of the Balvu District People's Deputy Council (1989–1992). He was elected delegate to the Congress of Citizens of the Republic of Latvia (1990) and was a member of the Latvian Social Democratic Workers’ Party (1989–1991). In 1990 he was elected member of the parliament of the Republic of Latvia. He worked in the Commissions of Foreign Affairs and National Education, Science and Culture as well as in the working party of Latgale. For voting for the Declaration of Independence on May 4, 1990 was awarded the Order of the Three Stars of the Third Class (2000). 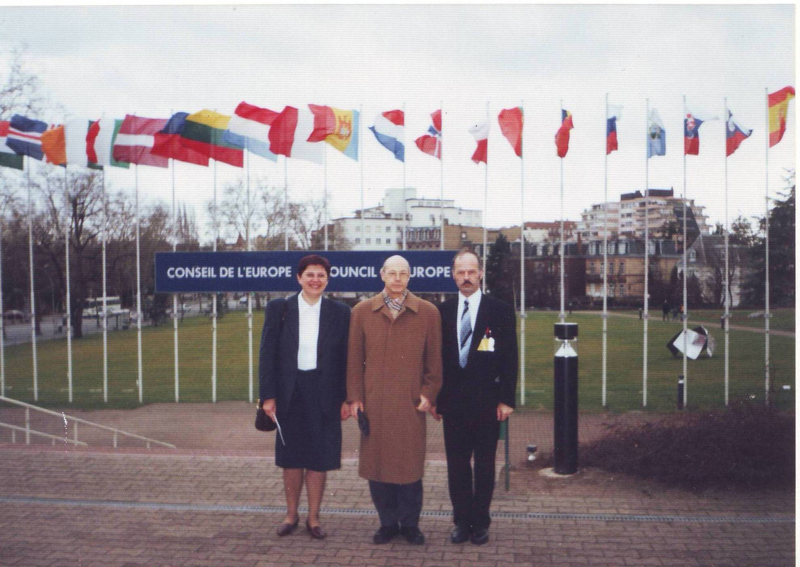 From 1994 till April 2005 he worked in the Department for Foreign Relations of the Naturalisation Board. In April 2005 he started to work in the Centre of Translation and Terminology: as a reviser in the Division of the Translation of Documents of the European Union and Other International Legislative Acts and from January 2009 as a reviser in the Division of the NATO Documentation Translation. In January 2011 he started to work as a project coordinator of the International Cooperation and Coordination Division of the Foreign Affairs Office in the Riga City Council where he worked till October 31, 2012. 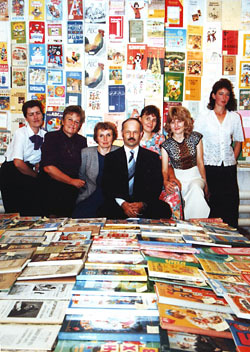 He is a co-author of a number of textbooks – “Latgalian ABC-book” in two parts (Lielvārde, 1992), “Latvian ABC-book”, two workbooks and methodological recommendations for teachers (Riga, 1996) and a Latgalian language book “Hello!” (Riga, 2003). 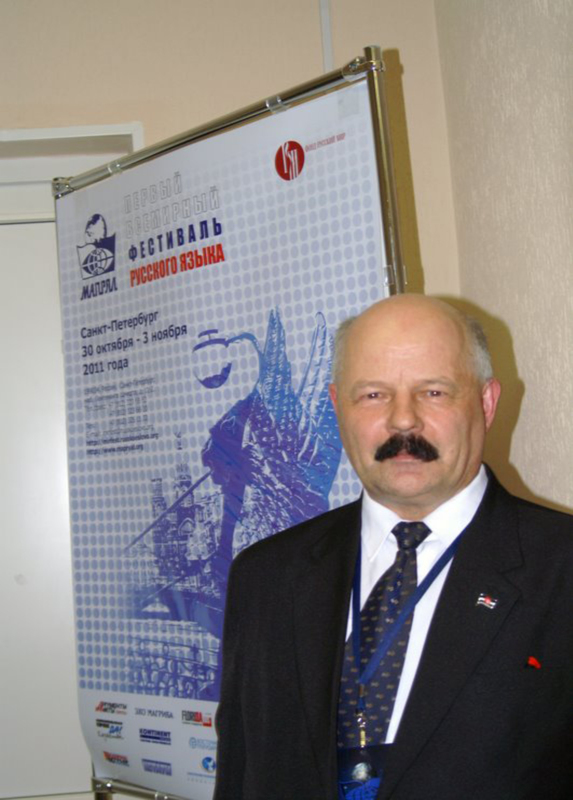 He is the author of the book “The Wondrous World of Languages” (Riga, 2004), “The Latgalian ABC-books and Primers” (Riga, 2009) and “The Book of Purlova” (Riga, 2011); he is a co-author of the book of anecdotes and jokes in his native subdialect of Latgalian (Riga, 1999). 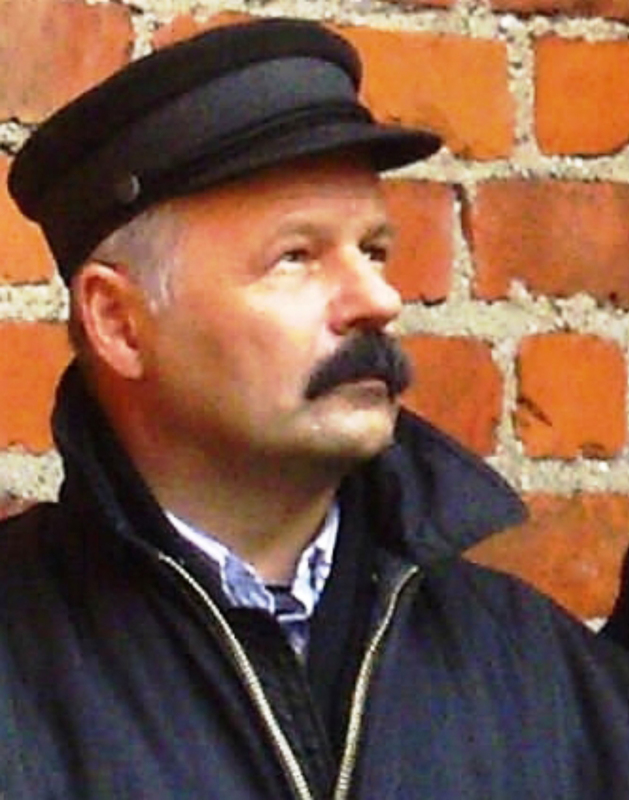 In various newspapers, journals and collections he has published about 500 articles in Latvian, Latgalian, Russian and English and a number of them have been translated into Danish, French and South Estonian. 90 of his translations have been published in various newspapers and several books, including five separate brochures. He is a member of the U.S. National Geographic Society (1978), the World Association of Verbal Aggression “Maledicta” (1995) as well as the association “Amici Linguarum” (Friends of Languages”, 1995). His hobby is collecting ABC-books and primers. There are about 8,600 ABC-books in his collection. 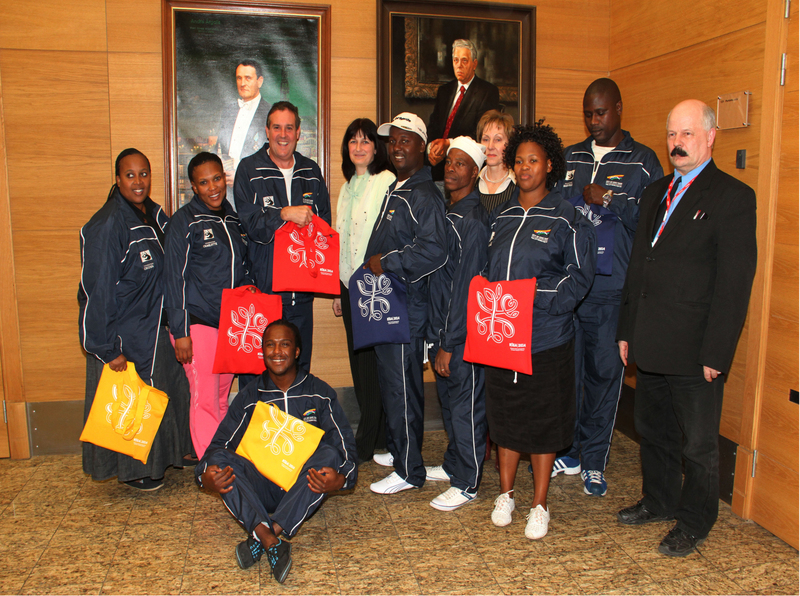 They are from 217 countries and in 1,056 languages. The collection has been exhibited 170 times in museums, libraries, schools and clubs of Latvia. But in 1987, in Moscow in the Exhibition of the Achievements of the National Economy of the USSR, the collection was awarded a silver medal. In 2006 the collection was displayed in Thessaloniki (Greece), in 2011 – in Pskov (Russia), in 2012 – in Orsha and Grodno (Belarus), in 2013 – in Pärnu (Estonia). In 2012 he published a catalogue (in three volumes) of his collection (it is available also on www.abc-world.nl where it is updated on a regular basis). 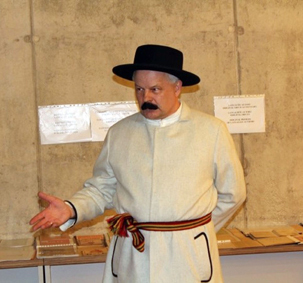 During the presentation of the Latgalian primer in Rēzekne on May 14, 2014.